The recent success of the podcast Serial has people who have never heard of a podcast searching for ways to get it! What is a podcast? It is a digital audio recording that you can listen to, much like a radio station. Podcasts are not as intuitive with Android devices as they are with iPhone (via iTunes), but I've found the Stitcher app is the best choice. 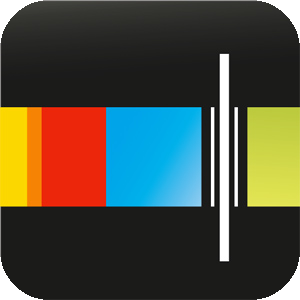 Stitcher also has lots of radio and news stations, including KQED, PBS, NPR, MSNBC, CNN, FOX etc. where you can listen to specific shows from those networks. For example, let's say you're fan of Anderson Cooper's CNN show, AC360, but it is on during your evening commute home. You can subscribe to AC360 Audio via Stitcher, and listen to the show in your car. In this example, the podcast is an audio recording of a TV Show, but that is not usually the case. I love this video from from NPR's This American Life host Ira Glass, and his friend Mary, and it has THE best description of how to get a podcast. This thetruthspy review would help you to reveal top features. nice post, I always prefer to read the quality content and this thing I found in you post.